Ink Master season 10 episode 13 preview: Ranking the top six! Moving into Ink Master season 10 episode 13, who are the most likely contenders to win the whole show? For the sake of this preview piece, we thought we would do our best to map some of that out. Within these remaining contenders we do think that we’re in a somewhat unique position where there are three separate tiers of artists — the clear favorites, the contenders, and then the underdogs. Josh Payne – He was established as a frontrunner from the very start of this competition and he’s proved that time and time again. Other than in the face-off he really hasn’t been in all that much danger for the majority of the competition. He’s also confident enough in his abilities that we don’t quite think he’ll be rattled by anything. One of his best talents is being able to convince canvases out of bad ideas or tattoo placements. Juan Salgado – We do think that having two straight Tattoo of the Day wins does a lot for establishing your presence as a series contender to watch on the show. Juan’s been dominant as of late, and he’s also likable and has an emotional reason to win: To give something further back to his home in Puerto Rico. Deanna Smith – She’s one of the most inexperienced people left with Daniel Silva gone, but as an artist she does bring unlimited creativity and an angle that nobody else has. Much of her success the rest of the season could be based on the challenge — if it suits her strengths, it’s easy to craft a scenario where she makes the finale. With the creativity that comes with the final tattoo, all bets are really off. Jason Elliott – Even if he was in the bottom during tonight’s episode he’s been incredibly steady most of the season. While he isn’t on the forefront of the edit, we’ve learned in the past that this doesn’t matter all that much when it comes to who the judge pick at the end. Roly T-Rex – He’s come on strong as of late but we do think he’s probably behind many of the artists above in our power rankings. He’s helped somewhat by being the only remaining artist on Team Steve — and he also has the potential to get hot at the right time. He’s experienced, versatile, and if Jeremy goes home he may have all of his coach’s attention. Jeremy Brown – He’s definitely ambitious but so far, he’s struggled to make everything click and he’s been on the bottom on at least a few occasions. Unless he and Steve get on the same page or he finds a right way to channel his creativity, there is a pretty good chance he could be gone next. 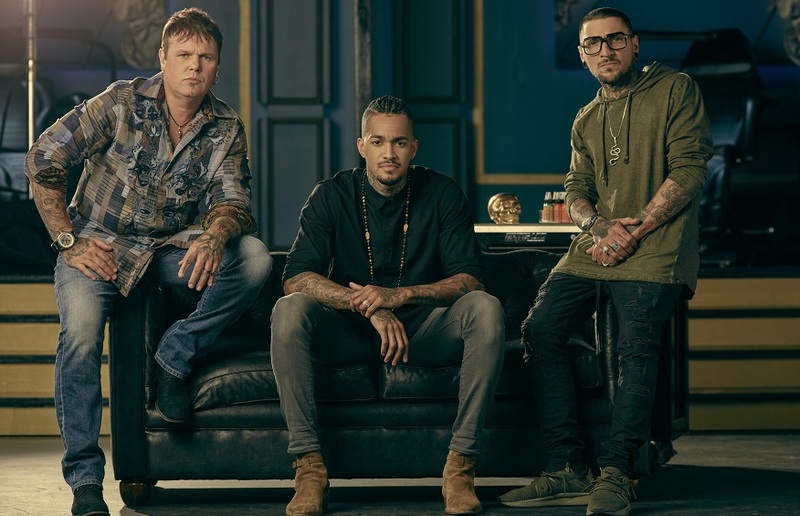 What did you think about Ink Master season 10 episode 12 as a whole? Be sure to share right now in the comments!